Zeno Line Rewind Wrinkle Reduction Kit Only $6.04 Shipped! Down from $39.99! You are here: Home / Great Deals / Amazon Deals / Zeno Line Rewind Wrinkle Reduction Kit Only $6.04 Shipped! Down from $39.99! 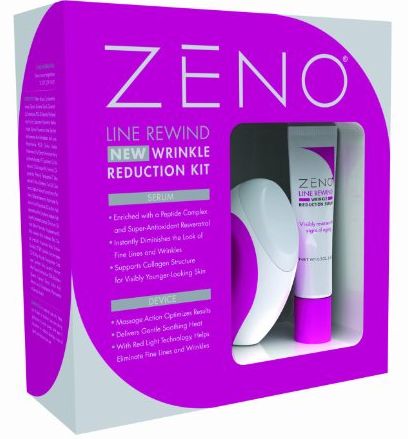 Zeno Line Rewind Wrinkle Reduction Kit Only $6.04 Shipped!